Abused children in Texas are being left in psychiatric facilities longer than they were six years ago as the state's child protective services system grapples with federal court scrutiny and diminishing options. 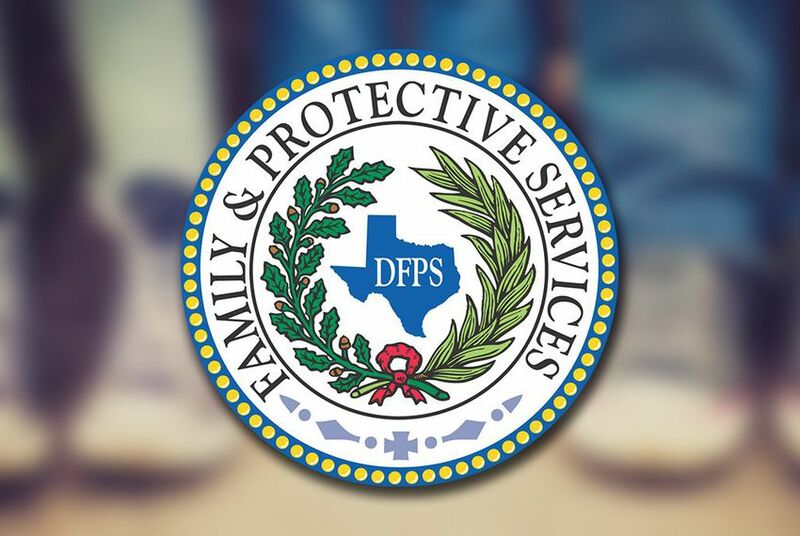 "I can say the capacity issue is part of the problem," said Julie Moody, a spokeswoman for the Texas Department of Family and Protective Services, which oversees the foster care program. That capacity issue has been complicated by the agency's recent court loss, and in greater restrictions placed on relatives of abused children who are allowed to care for a child when the parents cannot. Last December, a federal judge found Texas' long-term foster care system unconstitutional and ordered a series of reforms. In March, U.S. District Judge Janis Jack appointed two special masters to oversee the state's progress. Last month, the Tribune reported that more than a dozen abused children who were taken from their homes by Texas Child Protective Services were sleeping in agency offices because a policy change limited foster home options. CPS removals grew 37 percent between January 2015 and January 2016, according to the agency, after tougher new restrictions were adopted on placing children with family members living outside the child's home. Moody explained how the foster home squeeze overall can contribute to keeping children in psychiatric hospitals longer, which can cost $650 a day just for that child's room and board. "There is a problem with a child who is having some type of mental breakdown and goes into a psychiatric hospital and gets the help the child needs and it's time for the child to be released, and then we have no placement to place that child," she said. "It may take us a week to find an appropriate placement because that child may be stabilized but they still need some help and that help is not in a basic home." The Tribune first asked the state for foster care psychiatric stay data in November and received it in late March. It shows that children as young as two years have been hospitalized for mental illness once taken from abusive homes. DFPS did not provide information on exactly how much these overstays cost the agency. "The bottom line is we need more foster homes," Moody said. "We need foster homes that can handle children with special needs, physical and emotional. Our children have experienced unspeakable trauma in their lives."